The nankhatai has been around since the time when there used to be just simple plain-Jane bakeries. With the popular taste, the indigenous biscuit has survived 5 centuries to find a place in the plush multi-level bakeries of today. 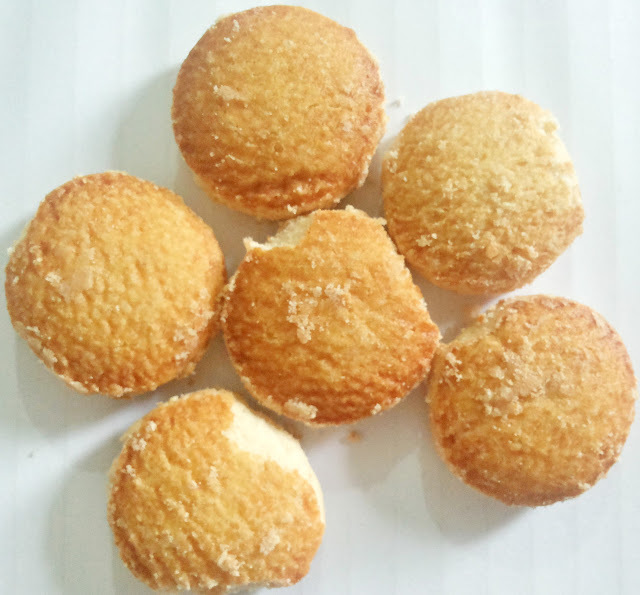 In fact, many you must have had this delight some time or the other, without even knowing that this is the nankhatai that your forefathers may have also had at some point in time. 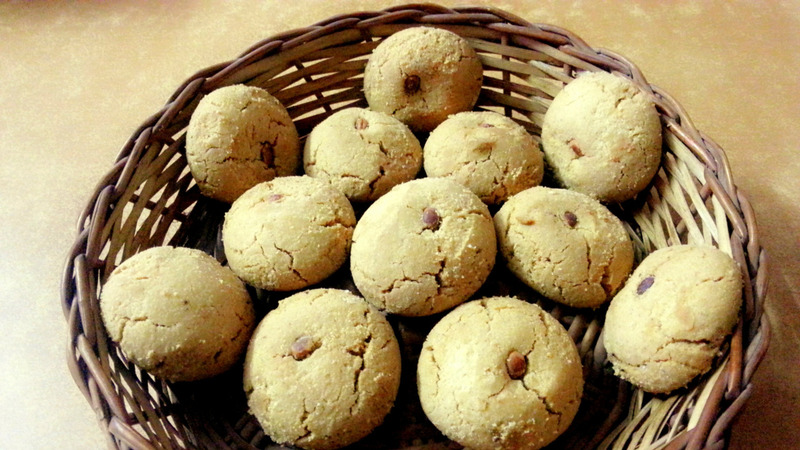 The name nankhatai is made of two words—nan and khatai. For the uninitiated, nan is derived from the Persian word Naan, which is a type of flatbread. Khatai is an Afghan word and means biscuit. In fact, the biscuit is also famous in Iran and Afghanistan, where it’s called Kulcha-e-khataye. Kulcha too is a flatbread, similar to the naan. So, how actually did this name come into being and what relation does the biscuit have with a flatbread? Nankhatai is believed to have originated in the 16th century in the city of Surat, Gujarat in Western India. 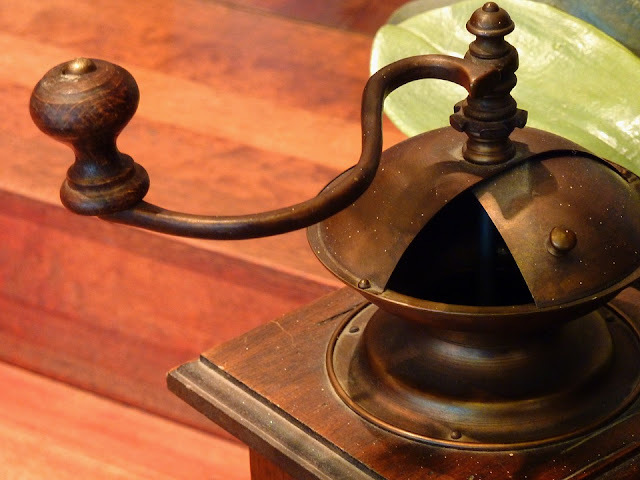 During this period, there was a lot of trade happening between the Dutch and the Indians. 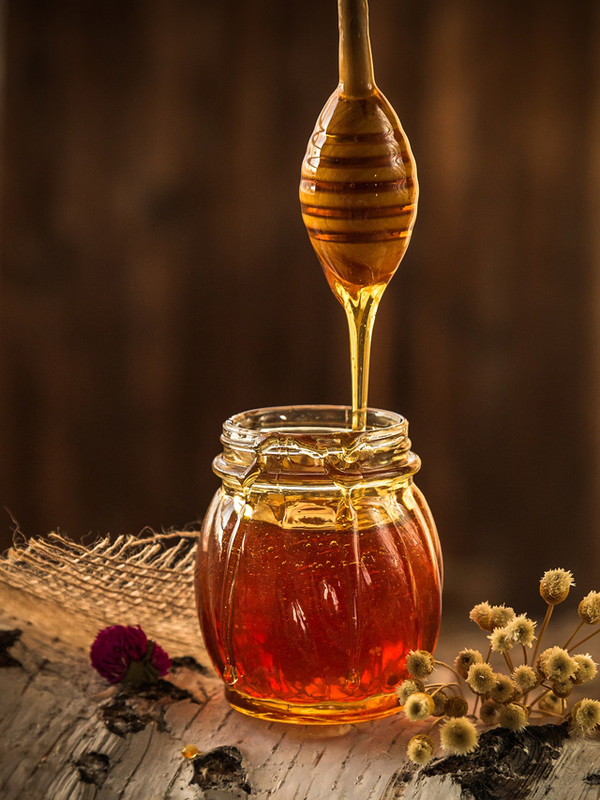 With the influx of a lot of Dutch immigrants in the port city of Surat, a Dutch couple sensed a business opportunity and started a bakery to sell breads and other confectionery items to the Dutch. After some time, when the Dutch left the country, this Dutch couple sold the bakery to an Iranian, who started baking and selling biscuits to the local people in the city. Unfortunately, those biscuits didn’t become popular as their taste didn’t satisfy the local palate. To recover losses, the baker started selling the dried bread used to make the biscuits at low prices. 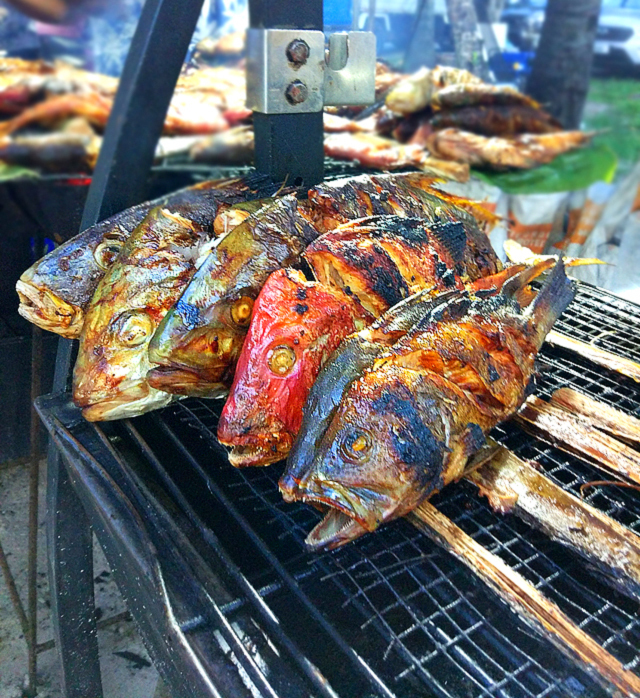 The dried bread has a unique taste to it and instantly became a hit amongst the locals. 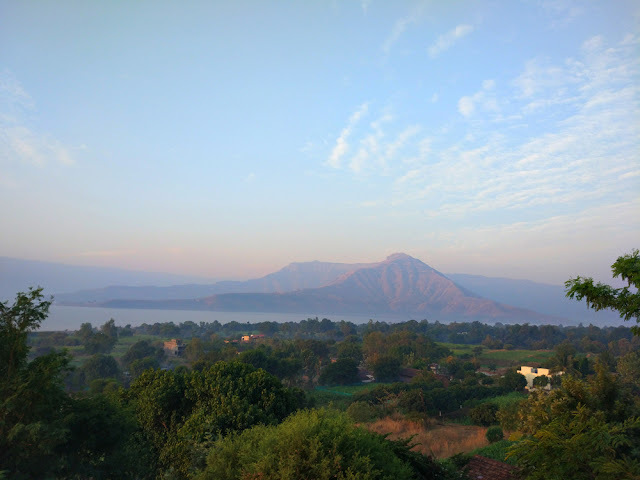 Now, instead of aiming to bake biscuits, he started baking dried bread for selling, which eventually over a period of time and with improvisations turned out to become the subject of this post today-the nankhatai. 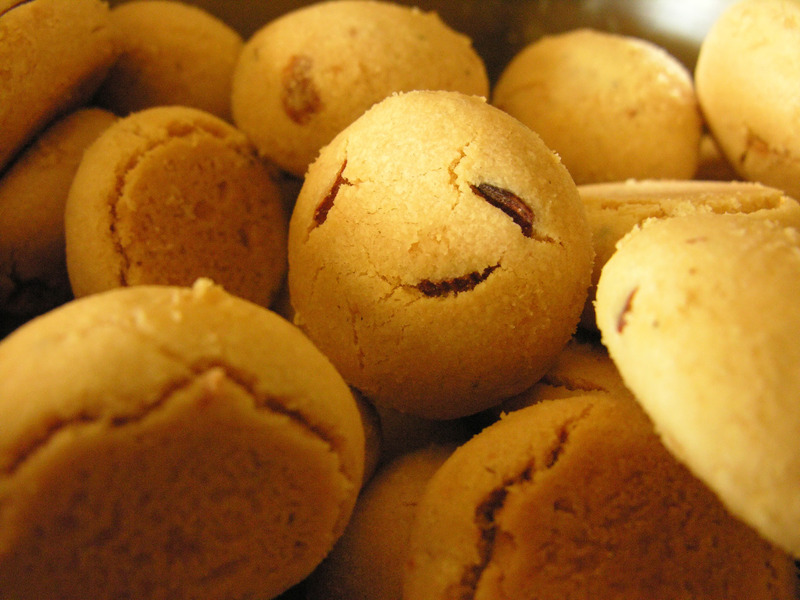 Since then, nankhatai biscuits are enjoyed in many countries as a tea time snack. They are popular amongst the kids as well as the elders and are easily available in all bakeries across the country, maybe with a different name in each region though. 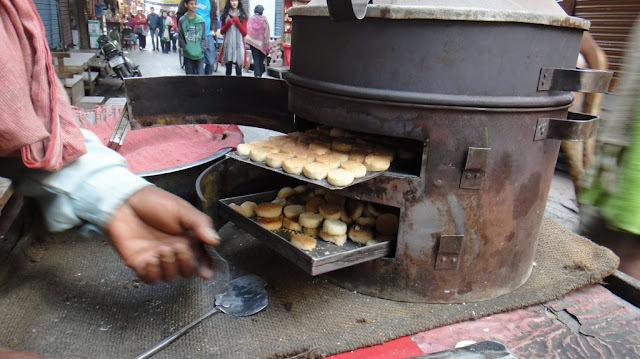 In fact, in North India, especially in Punjab, Haryana, and Delhi, you may also see hawkers baking fresh nankhatais in make shift ovens on their carts itself and selling freshly-made nankhatais as well!! 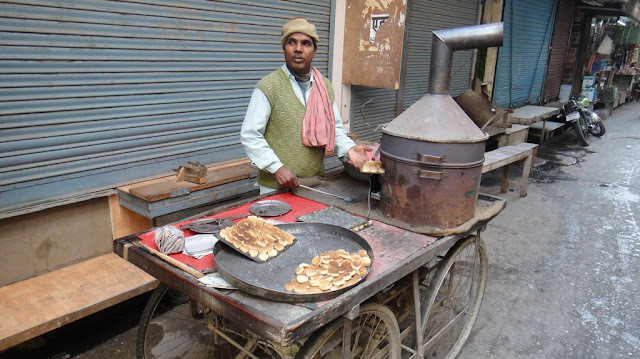 The main ingredients for making nankhatai include maida or all-purpose flour, besan or gram flour, butter, powdered sugar, milk or yogurt, salt, honey and baking powder. With all these common ingredients, you too can make fresh nankhatai biscuits at home instead of going to a bakery to buy them.